Alex Jones was an “on-fire” Pentecostal minister in Detroit who was a completely dedicated shepherd of his flock. He greatly loved his people and they loved him. In seeking to give his flock the most genuine experience of the early Church prayer and worship services, he carefully read Scripture, the Fathers of the Church and writings of the early saints. The more he read, the more Alex came to the startling conclusion that the present day Catholic Church – and the Holy Mass – is the same exact “worship service ” from the very early Church. Alex began to share his findings with his parish, and eventually Alex, and most of his parish, joined the Catholic Church. 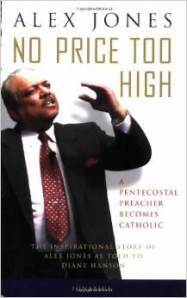 This is his incredible story of a black Pentecostal minister’s challenging and dramatic spiritual journey, and the flock that followed him. Today he preaches with his usual passion about Christ – as a Catholic deacon! 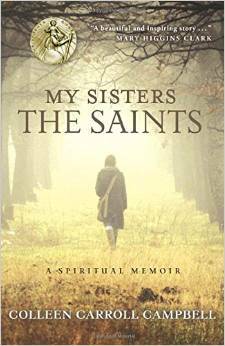 This book tells the story of Alex’s life from his childhood all the way to his conversion to Catholicism in 2001. It simultaneously tells the story of his wife, Donna, and her spiritual journey as well, which shows how they were not always on the same path during Alex’s preparation for entering the Catholic Church. Each had to be personally, deeply convinced that this momentous, life-changing and career-changing spiritual decision was God’s will for them. Illustrated with numerous photos. Cardinal Newman, a former Anglican priest, said that no one could read the Church Fathers and remain a Protestant. Alex Jones is living proof of this statement as well a countless others. Unsubscribe to no longer receive posts from EARLY CHURCH FATHERS. At her sisters’ request, Mother Teresa gave a meditation to her senior sisters in Calcutta each day for a year. Thirsting for God gathers these reflections and offers them to us as aids for our daily prayer. Mother Teresa’s meditations focus somewhat on the lifestyle of the Missionaries of Charity; nonetheless they convey insight and benefit to all readers. Anyone interested in spirituality will enjoy this treasury of previously unpublished reflections by Mother Teresa. In Islam changing one’s religion is a crime, and Muhammad’s family does everything possible to make him renounce his new faith in Christ. After threats and blows come prison and torture. Muhammad, who has become Joseph by his baptism, experiences a long Calvary but does not give in. Finally, he is taken from prison by relatives who threaten to kill him if he does not resubmit to Islam. They shoot him and leave him for dead. The Price to Pay is the true story of Joseph Fadelle’s conversion to Catholicism. He risks everything–family, friends, his inheritance and home, and even his life–in order to follow Christ. In a dramatic and personal narrative style, Fadelle reveals the horrible persecution endured by Christians living in a violent and hostile Muslim world. Classic Catholic Converts presents the compelling stories of over 25 well-known converts to Catholicism from the 19th and 20th centuries. It tells of powerful testimonials to God’s grace, men and women from all walks of life in Europe and America whose search for the fullness of truth led them to the Catholic Church. 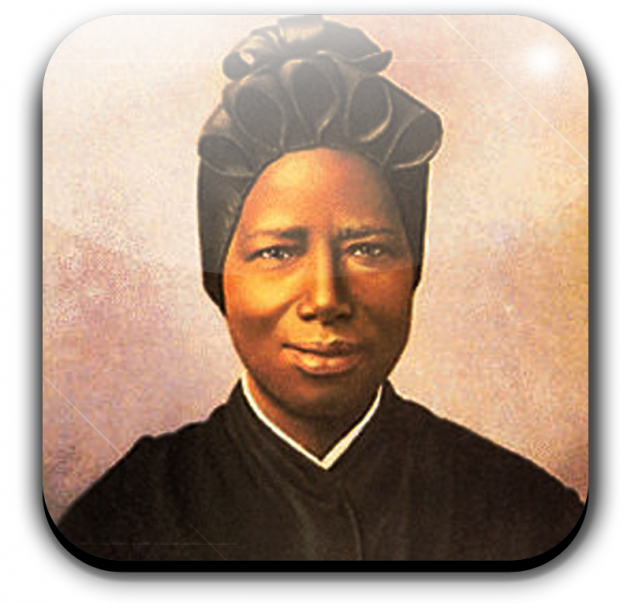 It is the witness of brilliant intellectuals, social workers, scientists, authors, film producers, clergy, businessmen, artists and others who, under the inspiration of the Holy Spirit, studied and prayed their way into the Church. Fr. Charles Connor writes insightful and wonderfully readable stories of a rich variety of converts who struggled greatly with many challenges as they embraced Catholicism, including rejection by loved ones, persecution from strangers, and misunderstanding by peers. But, once they responded to God’s call, they experienced great inner peace, contentment and joy. Among the famous converts whose stories are told here include John Henry Newman, Edith Stein, Jacques Maritain, Dorothy Day, G.K. Chesterton, Elizabeth Seton, Karl Stern, Ronald Knox and many more. Fr. Charles Connor, a pastor of a parish in the diocese of Scranton, PA, is an expert in Church history. He is the host of several television series on EWTN including Historic Catholic Converts. David Currie was raised in a devout Christian family whose father was a fundamentalist preacher and both parents teachers at Moody Bible Institute. Currie’s whole upbringing was immersed in the life of fundamentalist Protestantism – theology professors, seminary presidents and founders of evangelical mission agencies were frequent guests at his family dinner table. Currie received a degree from Trinity International University and studied in the Masters of Divinity program. Scott Hahn was a Presbyterian minister, the top student in his seminary class, a brilliant Scripture scholar, and militantly anti-Catholic … until he reluctantly began to discover that his “enemy” had all the right answers. Kimberly, also a top-notch theology student in the seminary, is the daughter of a well-known Protestant minister, and went through a tremendous “dark night of the soul” after Scott converted to Catholicism. Written with simplicity, charity, grace and wit, the Hahns’ deep love and knowledge of Christ and of Scripture is evident and contagious throughout their story. Their love of truth and of neighbor is equally evident, and their theological focus on the great importance of the family, both biological and spiritual, will be a source of inspiration for all readers. An exhilarating conversion story of a devout Baptist who relates how he overcame his hostility to the Catholic Church by a combination of serious Bible study and vast research of the writings of the early Church Fathers. In addition to a moving account of their conversion that caused Ray and his wife to “cross the Tiber” to Rome, he offers an in-depth treatment of Baptism and the Eucharist in Scripture and the ancient Church. Stephen K. Ray was raised in a devout and loving Baptist family. His father was a deacon and Bible teacher, and Stephen was very involved in the Baptist Church as a teacher of Biblical studies. After an in-depth study of the writings of the Church Fathers, both Steve and his wife Janet converted to the Catholic Church. He is the host of the popular, award-winning film series on salvation history, The Footprints of God. Steve is also the author of the best-selling books Upon This Rock, and St. John’s Gospel. Just in time for you to order for Father’s Day!! I’m pleased to announce the release of a great new book on fatherhood by Pauline Books and Media in which I am honored to have contributed a chapter. 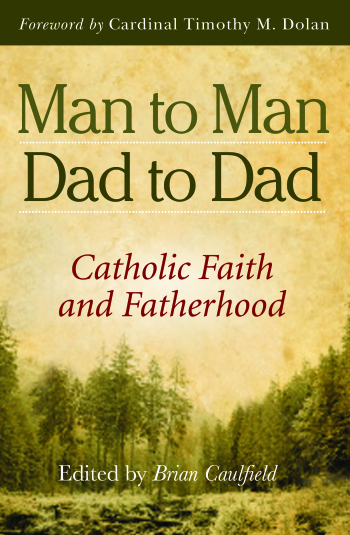 Read more about Man to Man, Dad to Dad: Catholic Faith and Fatherhoodbelow. 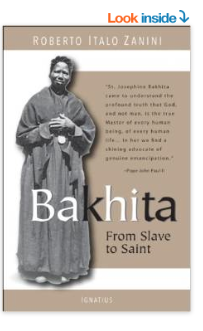 Click HERE to read reviews by Dr. Scott Hahn, Matthew Kelly, Matt Frad and Fr. Larry Richards, to name a few! This email was sent to truthtoponder@carolina.rr.com. To ensure that you continue receiving our emails, please add us to your address book or safe list.manage your preferences | opt out using TrueRemove®.Got this as a forward? Sign up to receive our future emails.